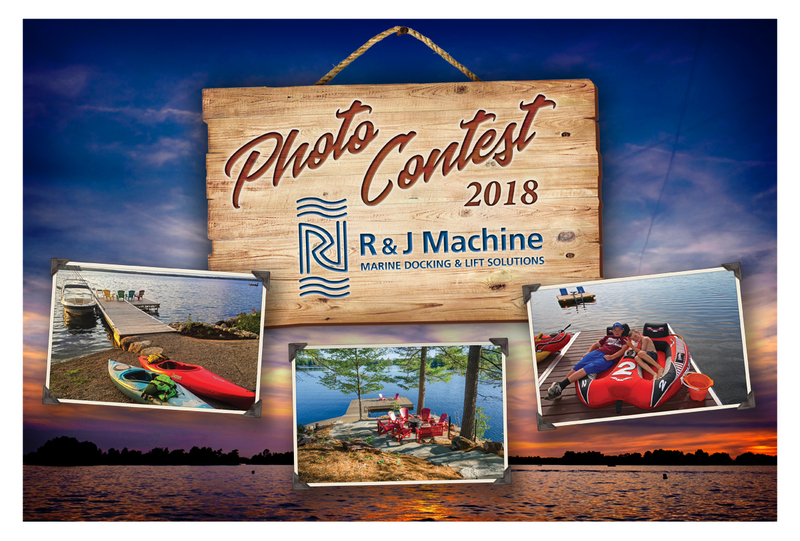 Summer is on its way out the door, GREAT times were had by many and R&J Machine will be holding another photo contest where you can submit your lifestyle photos of yourselves, family or friends using your R&J manufactured systems. Whether it be sun bathing, jumping or fishing off your dock, loading up the boat or riding up your marine railway system, please send in your photos and we will be choosing one that exemplifies the joy our products bring to your summer. 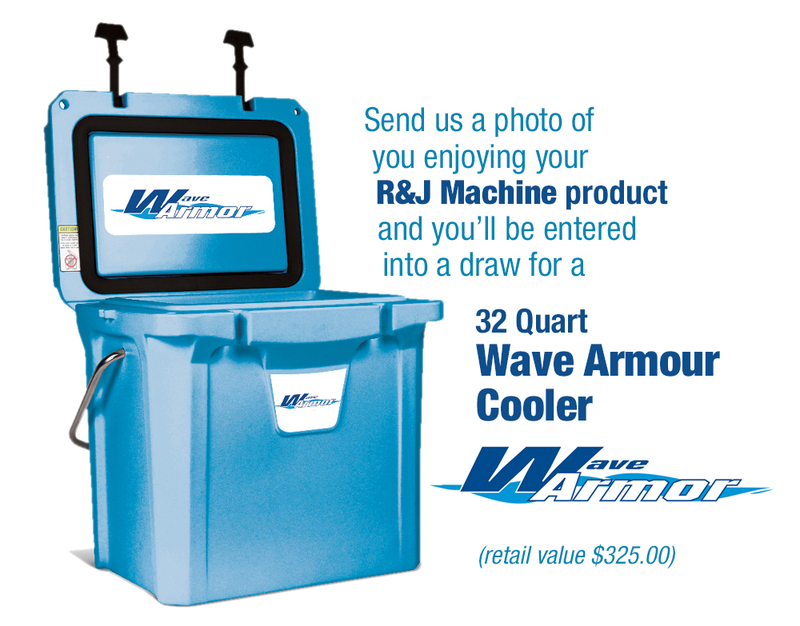 This years winner will receive an all new Wave Armor 32 Quart Cooler retailed at $325.00! Constructed of 100% Thick and Rugged, Roto-Molded Polyethylene, standard features include Pressure Injected Polyurethane Insulation, Salt Water Tested Hinge Pins and Hardware, a Freezer Quality Gasket, Quick Release Compression Lid Latches, and more. Send your completed contest entry/photo release form and pictures to pictures@rjmachine.ca by October 31st, 2018 to be entered into our contest and we will be choosing a winner on November 9, 2018! Good luck and Thank you for trusting us to help build your cottage dreams!